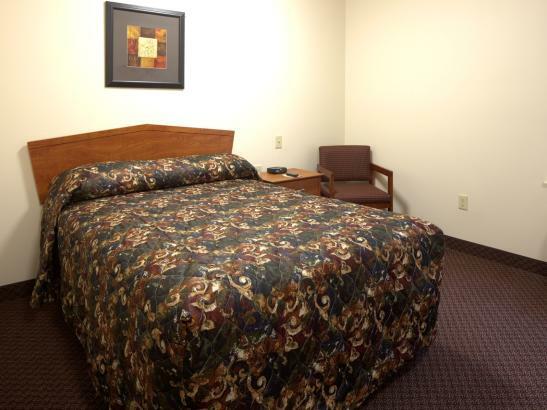 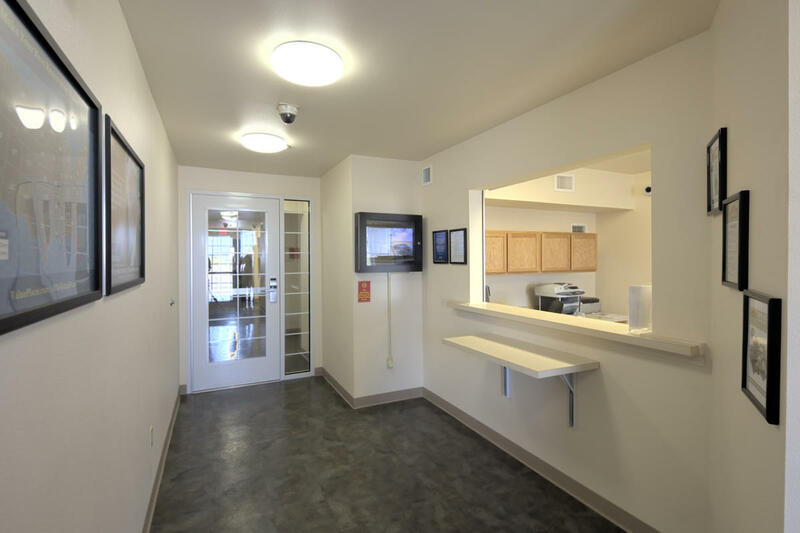 Located 10 minutes away from Mayo Clinic and 5 miles from Rochester International Airport. 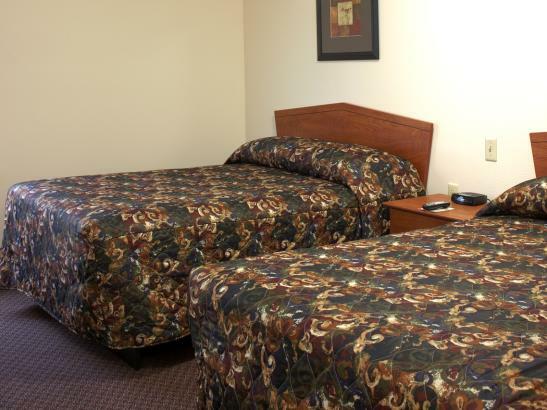 Free Wi-Fi internet access and free continental breakfast daily. 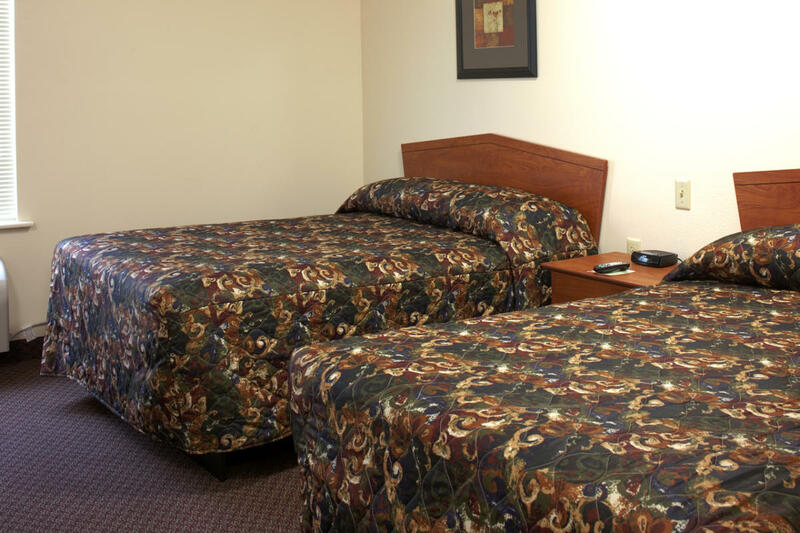 Offering free parking for cars, buses and trucks, as well as a guest laundry facility onsite. 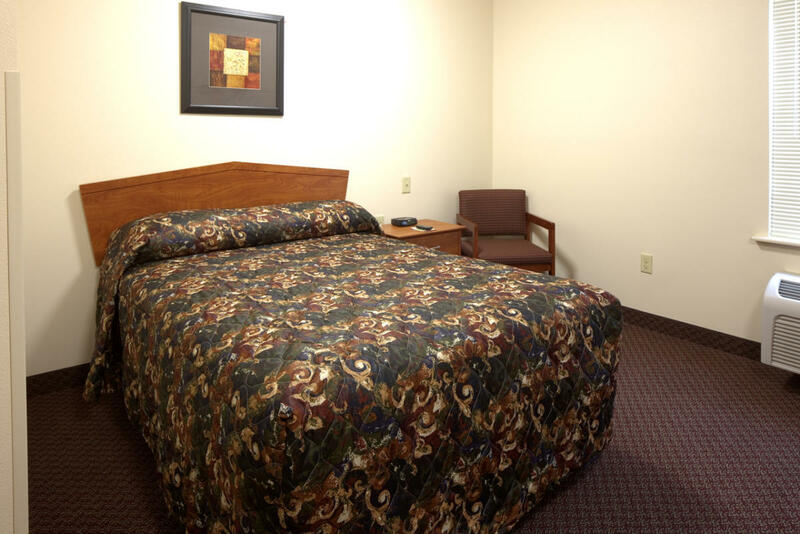 Guest rooms all feature kitchenettes with stove top, microwave and full refrigerator. 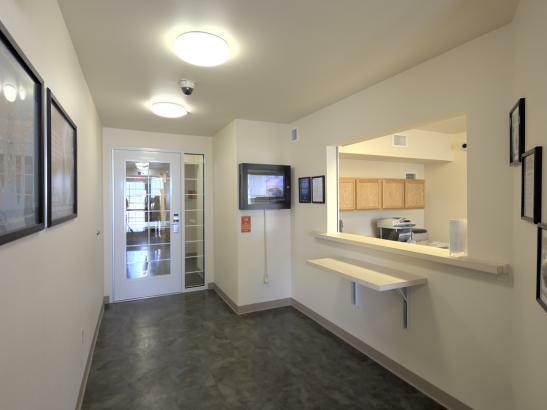 Pet-friendly hotel; small dogs and cats welcome.